Another Milk Street Class – Hot Skillet Suppers. 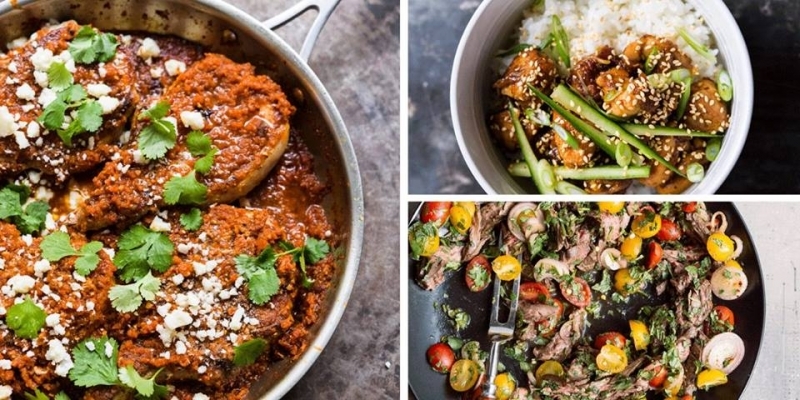 In this class you will learn the Milk Street cooking philosophy and apply it to skillet dishes: Chicken Teriyaki Dunburi, Pork Chops in Chipotle sauce, Thai Beef Salad. This is hands-on class, only 8 students. Class can be adapted for gluten free and dairy free. Wednesday April 17th, 6:00 pm, $65 per person, reservations required, this is a 3 hour hands-on class, only 8 students.